We believe that we are all equipped with gifts, talents, and skills that we can use to build the church, serve the community and show the love of Christ to those around us. No matter in what area your interests lie there is a place for you here at Kingdom Life. 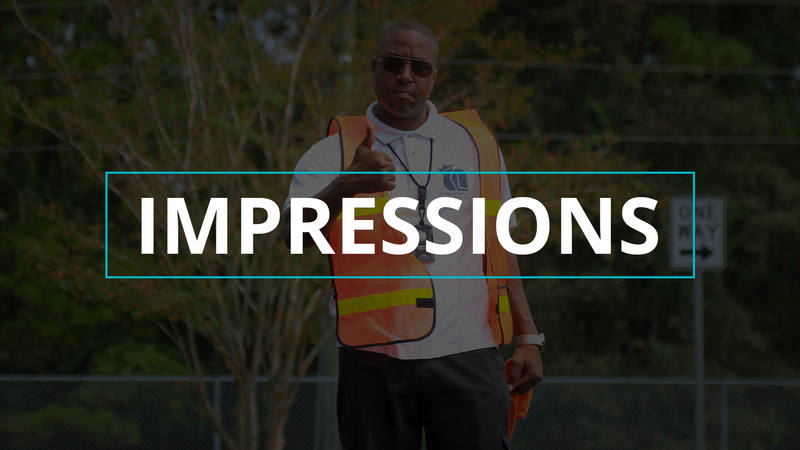 The Impressions Team is here to ensure that every person who ventures onto our campus is met with an overall worship experience that reflects the love, excellence, and joy that Jesus intended. From our parking lot greeters to our ushers and everyone in between, Kingdom Life endeavors to provide an atmosphere of excellence for every member and guest. 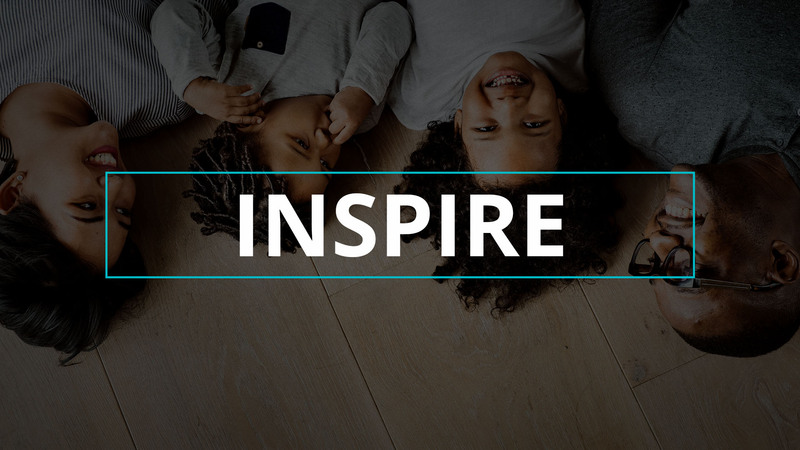 We believe the next generation is the future of the church and is going to change the world. 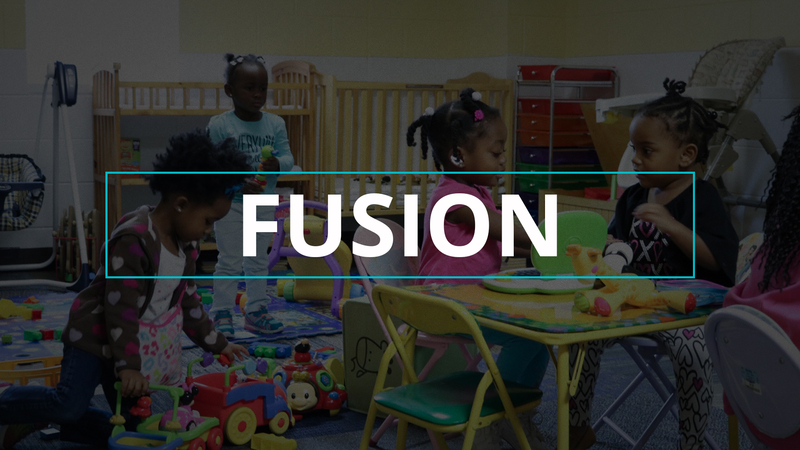 Our youth environments are designed for youth age 6months to 18; We put a lot of energy into creating safe and fun environments where they can ask honest questions, connect with Jesus, and find a community of faith with other students. 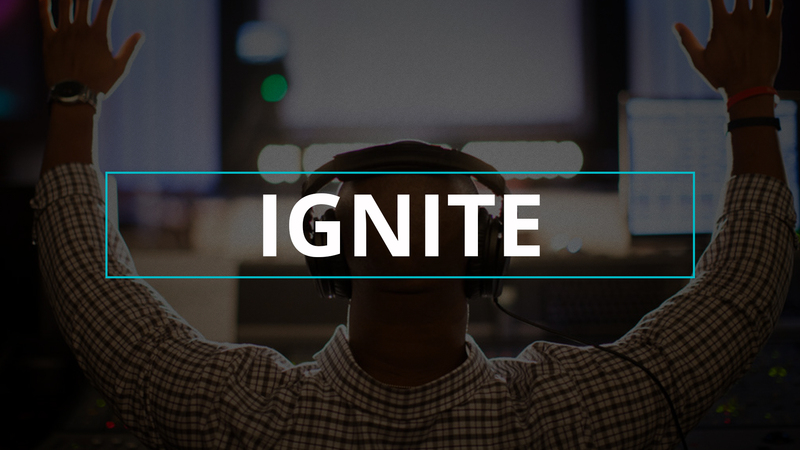 Ignite helps to bring each person into a deeper, more meaningful worship experience through the utilization of every creative means of expression that speaks to the eye, the ear, the heart and ultimately the soul. 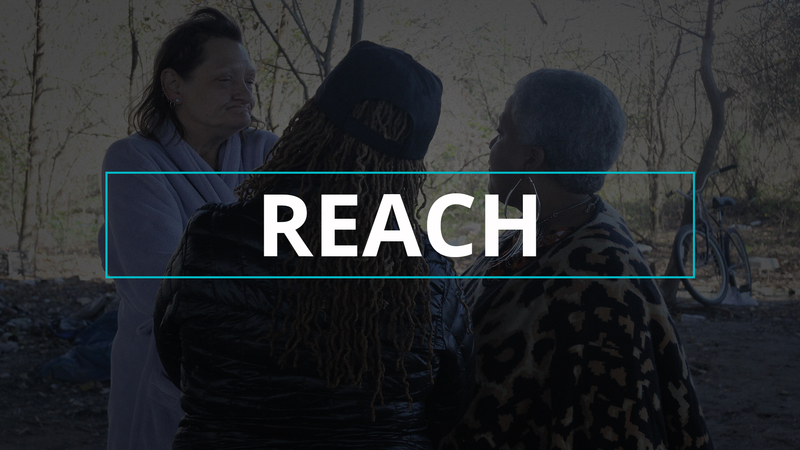 Reach is here to serve the needs of under-resourced members of our church family as well as the families who call the coastal empire home. We provide food, clothing, toiletries, and other necessities and resources to uplift our community. This is truly the heart of our church as we tangibly become the hands and feet of Jesus to our family members who need it the most. In order to truly grow in Christ, it is essential to surround yourself with authentic, like-minded people. We are intentional about community and passionate about seeing people live out the Word of God in a meaningful way. The Empowerment Groups provide resources, follow-up and intimate community necessary to produce kingdom fruit. 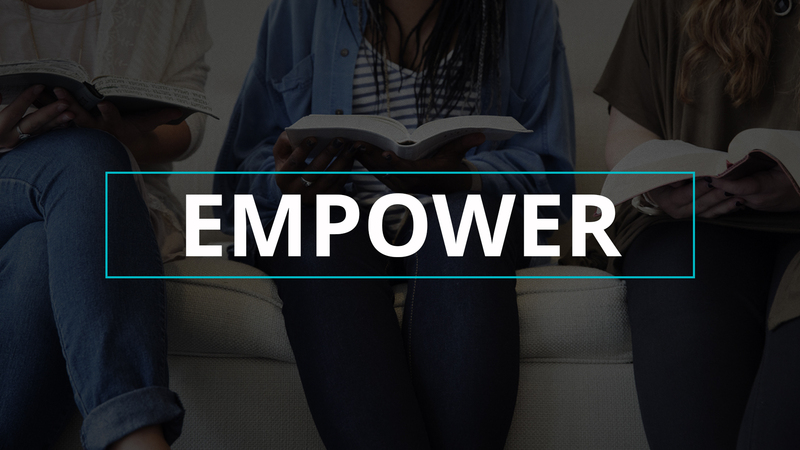 Connect Team offers a comprehensive ministry strategy for winning unbelievers to Christ, welcoming new members to our growing family through church-wide training and development, as well as recruitment of gift-specific evangelism teams. 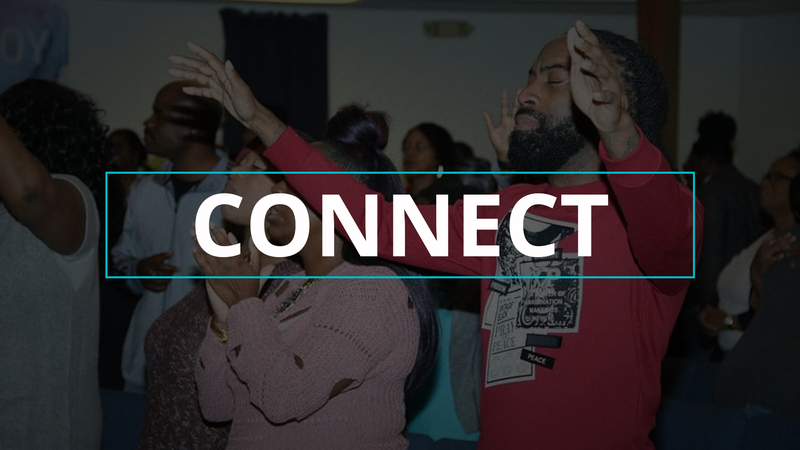 The connect team helps all believers take advantage of opportunities to make known the message of the gospel to the unsaved.